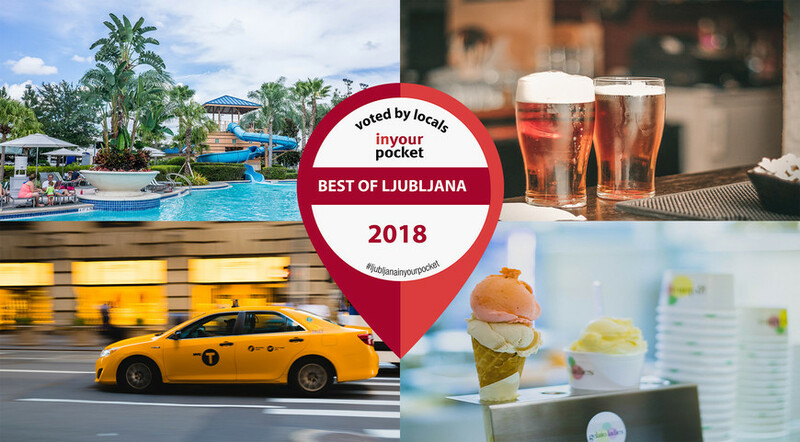 We came up with up with some new and improved categories for our 2018 Best of Summer in Ljubljana competition this year, all of which we're quite excited about (and we hope we're not the only ones). You could still vote for the Best Ice Cream in town, but some old categories like Best Terrace and Garden, Best Family Fun and Best Parks were moved to our Best of Spring voting. New options included Best Outdoor Activity, Indoor Fun, Slovenian Craft Beer, Taxis and Airlines among others. As usual, our editorial team has painstakingly narrowed all of the categories down to shortlists of finalists, and we then left the decision making up to our local readers. Voting took place between 26 June and 10 July, and winners were announced on Tuesday 17 July, and will also be presented in the Aug/Sept issue of our guide. Thanks to all the voters, and congratulations to all the finalists! 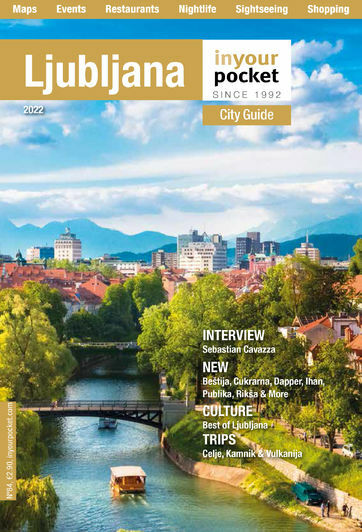 All questions and comments can be sent to ljubljana@inyourpocket.com.